We are often quick to rely on others for advice or guidance, but slow to turn inward to our own innate wisdom, or listen to the language of our body. Sensations like pain, discomfort, weakness and fatigue are often attributed to a physical injury, work stress or lack of sleep. Many times, however, these conditions are messages from your body, asking for your attention and care. 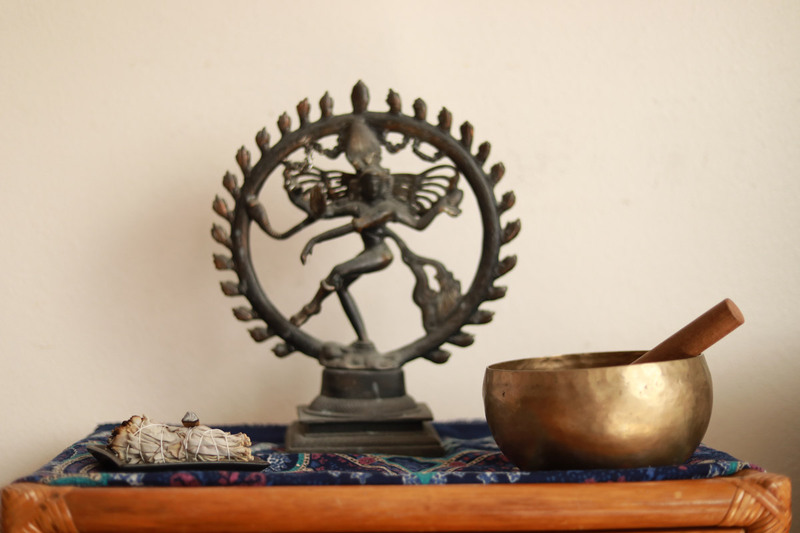 At Mindful Movements we practice Phoenix Rising Yoga Therapy, one of the first programs to receive accreditation from International Association of Yoga Therapy (IAYT). 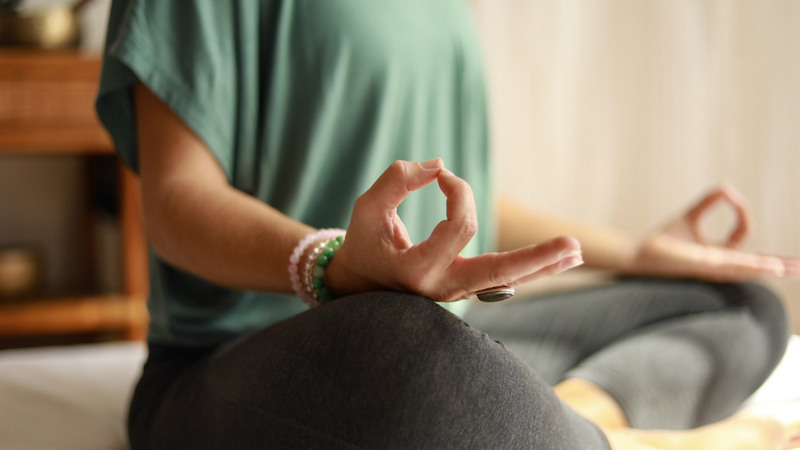 We offer one-on-one therapy sessions that provide guidance on how to slow down and become more present in your life while gaining awareness of what is happening in your body and how it relates to your current challenges. All can benefit from this mind-body connective therapy that allows for a more present and meaningful existence to emerge. We especially focus on individuals seeking to address anxiety, trauma response, chronic health challenges and those wanting to improve self-care practices. One-on-one mind-body connective therapy sessions utilizing the Phoenix Rising Yoga Therapy method! 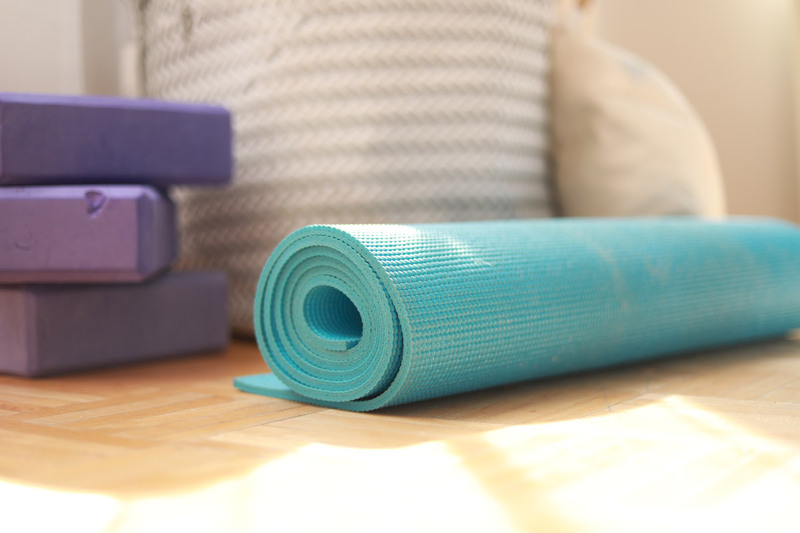 I offer one-on-one and small group private yoga therapy sessions in your home, hotel, office or your preferred location! Looking for an unforgettable outdoor yoga experience? 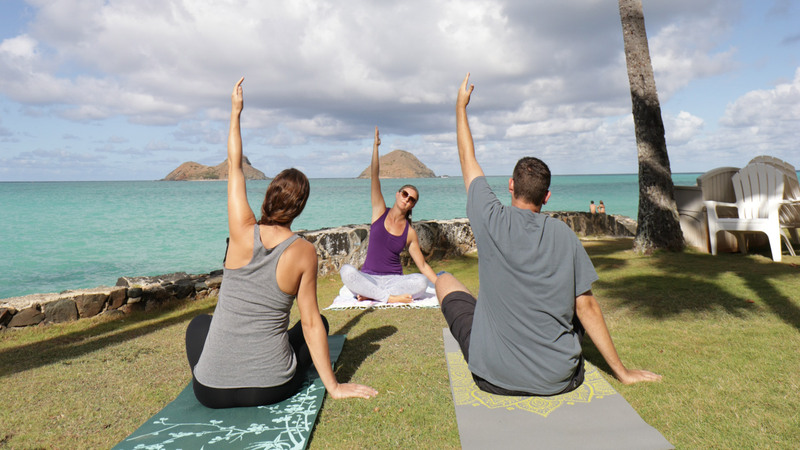 Join me for my weekly, limited enrollment yoga classes at world-renowned Kailua Beach. All ages/ability levels welcome! 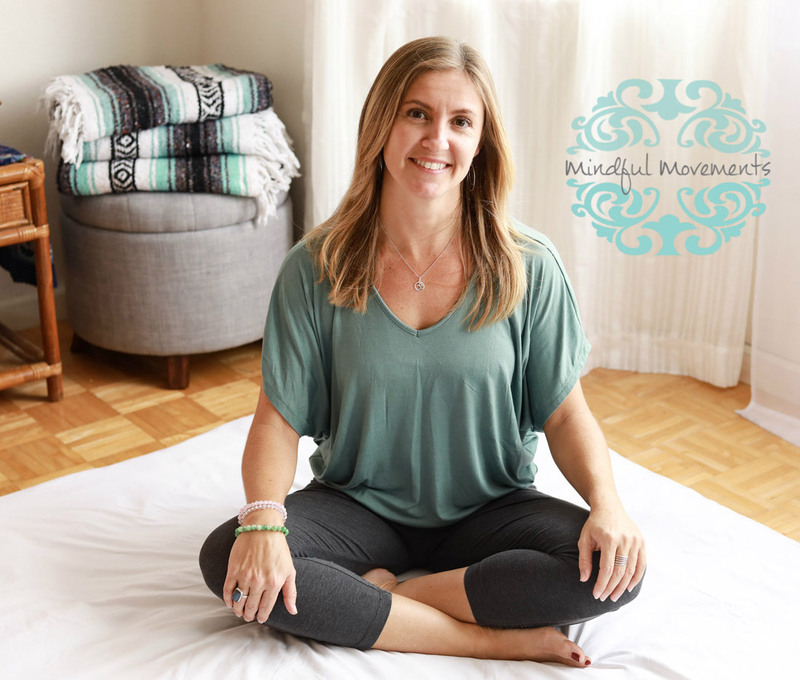 Thanks for your interest in Mindful Movements! 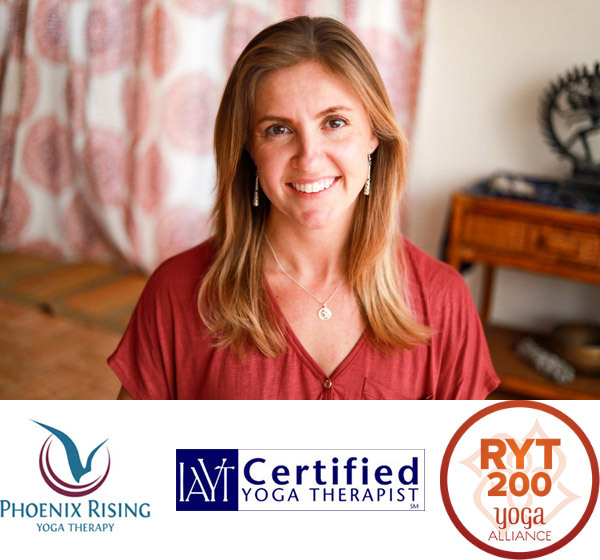 I’m Tabitha Salomonson, a certified Phoenix Rising Yoga Therapist accredited by the International Association of Yoga Therapists and a 200 hour Yoga Alliance Registered Yoga Teacher. I discovered the PRYT program after obtaining a BS in Kinesiology with a Minor in Psychology at UNLV, and then earning a Master’s of Arts in Marital & Family Therapy from USD. I was drawn to PRYT as a modality that supports clients in connecting the mechanics of their physical bodies with their mental patterns. I welcome the opportunity to explore how this therapy might benefit you, regardless of if you have clarity on a desired new path or simply know SOME kind of change is needed. "I beat breast cancer, but struggled with a new body and survivor mindset. Tabitha gently helped me address my anxiety and re-connect to a healing body - with joy." "I was able to find grounding and clarity during a tough transition. Thanks so much for all the support." "I felt truly seen and heard throughout the entire process." If you are looking for an amazing Hawaii Yoga experience or have any questions about my services and availability I want to hear from you! Please fill out the contact form below or call (808) 725-1142.